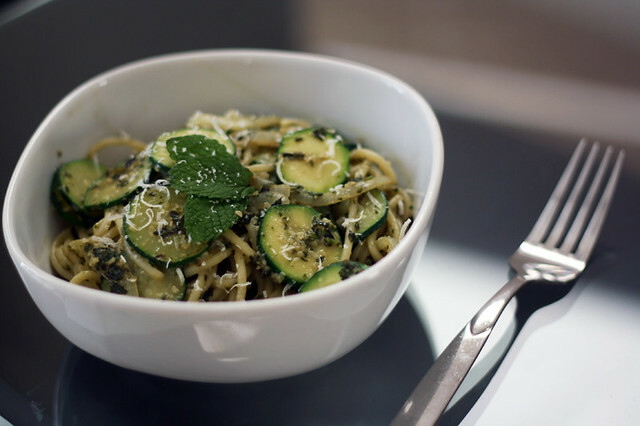 Zucchini and Mint Pesto pasta from Donna Hay. I think I made some changes to the recipe so it only came out okay. Will not make again!